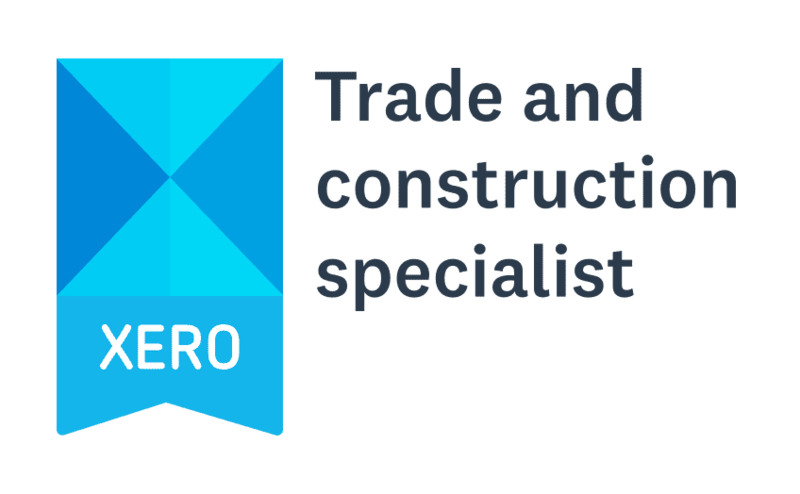 Xero to provide you with better information. Performance improvement consultancy to help you get better results, profits and cash. Compliance services such as annual accounts and corporation tax. Business process consultancy to help you achieve ISO 9001 and to make paperwork easier. 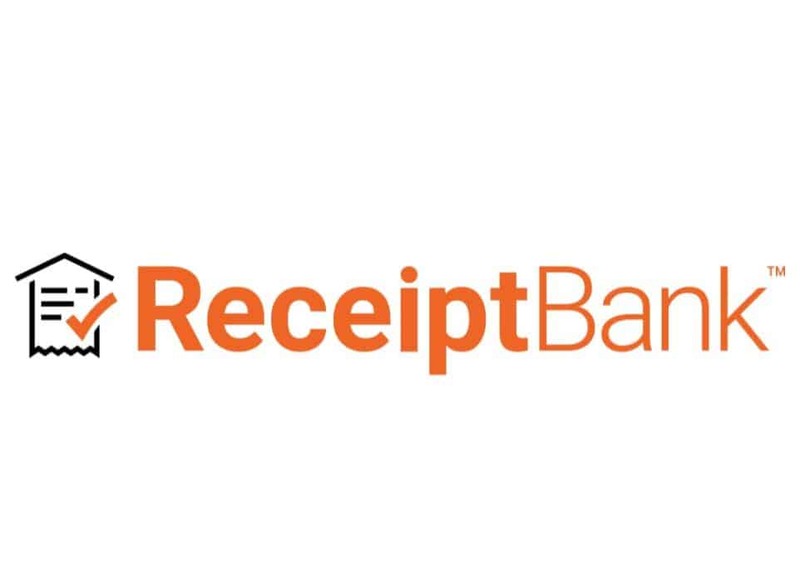 We get frustrated when we see business owners using systems which are really only ‘for the accountant’. When people first come to WCS, they’re crying out for easy quoting / invoicing, costing, budgets that work, cashflow forecasting and being able to see who owes what at a glance. The good news is that Xero delivers on all of these. Sometimes we add a specialist app to provide extra functionality. 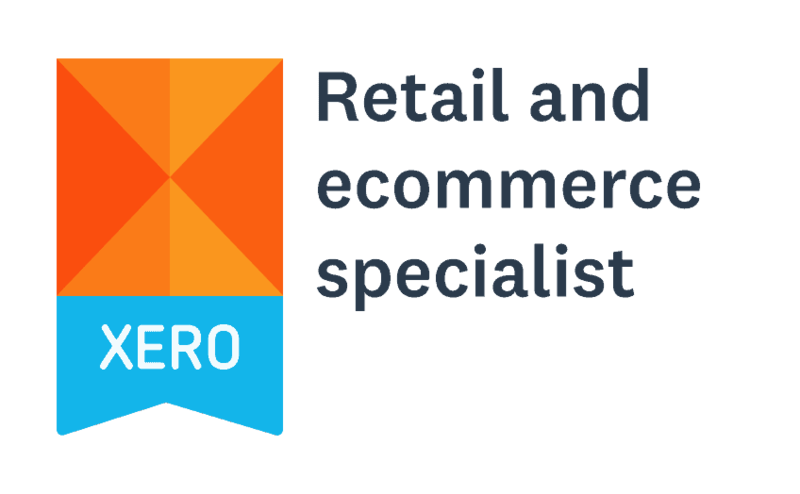 However we tailor Xero, the focus is on helping you to run your business. Finding customers for your products and services is vital to the success of your business, however we love the expression ‘turnover is vanity, profit is sanity, cash is reality’. Too often we see small business chasing sales growth, sometimes at any cost. It’s still surprisingly unusual for accountants to advise their clients on which parts of their organisation or types of product / service are the most profitable. We’re keen to provide the best possible information so you can focus time and energy on those parts of your business which can be really successful. It’s vital to know what you’re spending and making on your jobs, projects, products and services. Yet few accountants will help you to compare your actual profit margins with what you planned when pricing, or work out why they differ. 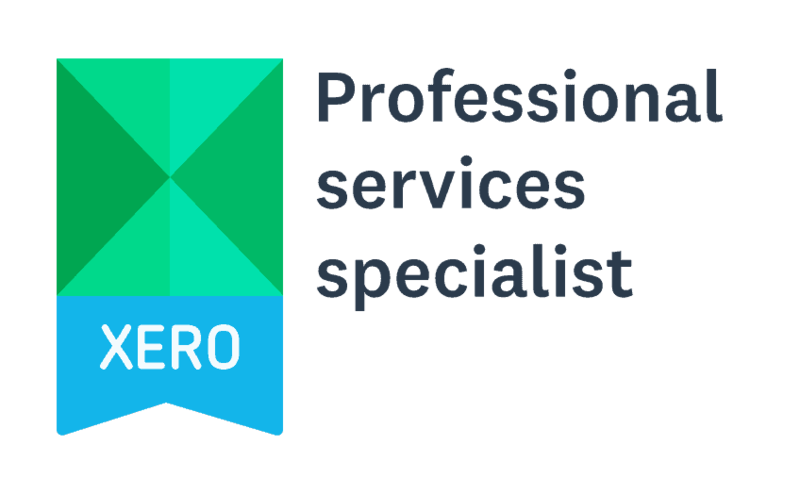 Our experienced team will ensure that you get effective ‘job costing’ information either within Xero itself, or using a specialist add-on. With good quality costing information, we can help you work out the optimum job / product / service mix for your business. Perhaps your next customer wants you to hold ISO 9001:2015 accreditation, or you’d simply like to do things better. Our team will never ask you to make changes for change’s sake or provide a pre-written ‘manual’. We’ll carefully evaluate your current ways of working, before recommending options to improve your processes. If you’re looking for accreditation, we’ll help you to close any gaps we find. You might be surprised just how straightforward the process is, but we hope you won’t be surprised how supportive our team are. 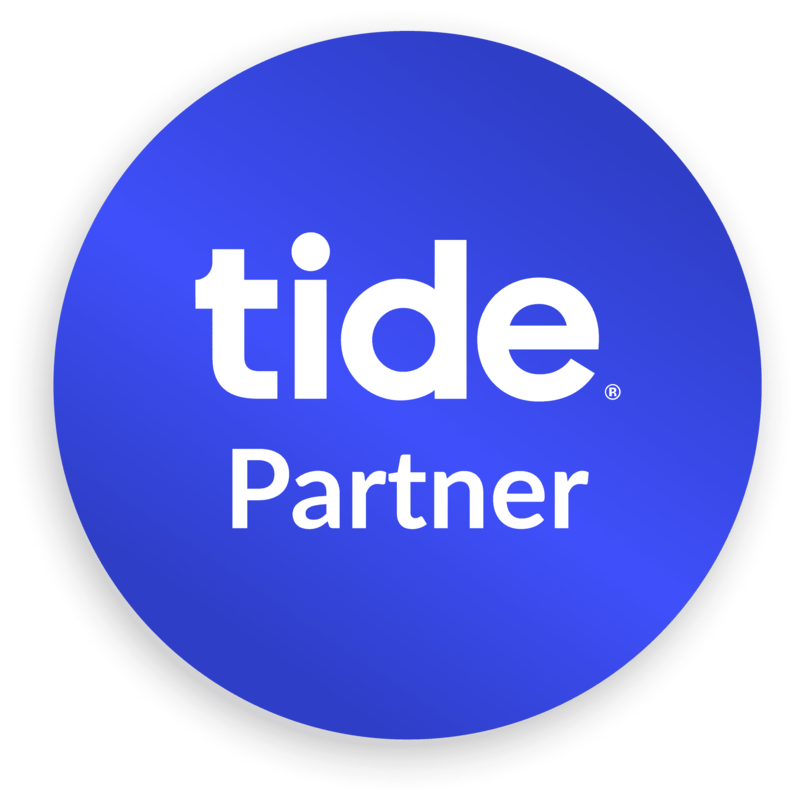 We don’t provide standalone compliance services as we don’t want big surprises for you at year-end, so they’ll always be part of a management accounts package. Is it time your business performed better?